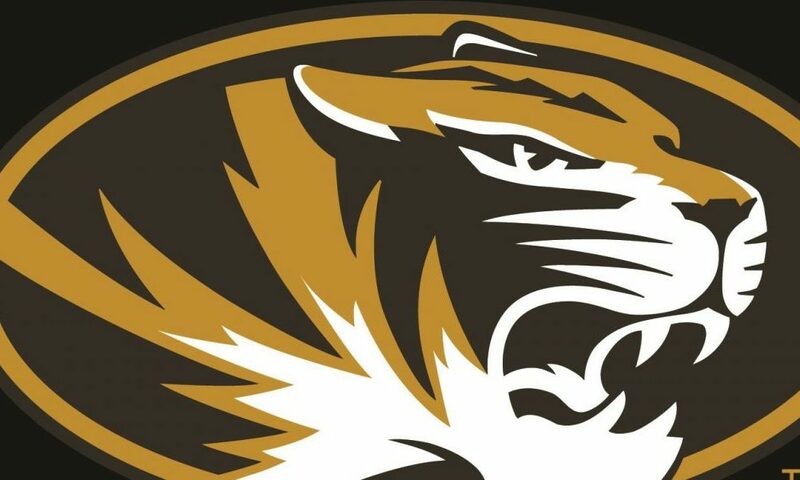 The University of Missouri football, baseball, and softball programs have all been hit with sanctions following an NCAA investigation. 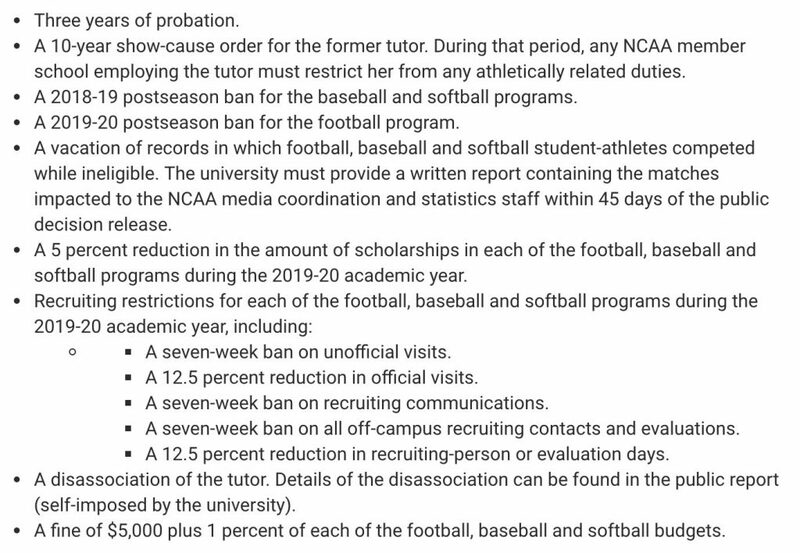 This investigation was initiated by reports of a tutor who completed course work for 12 student-athletes across the above mentioned programs. 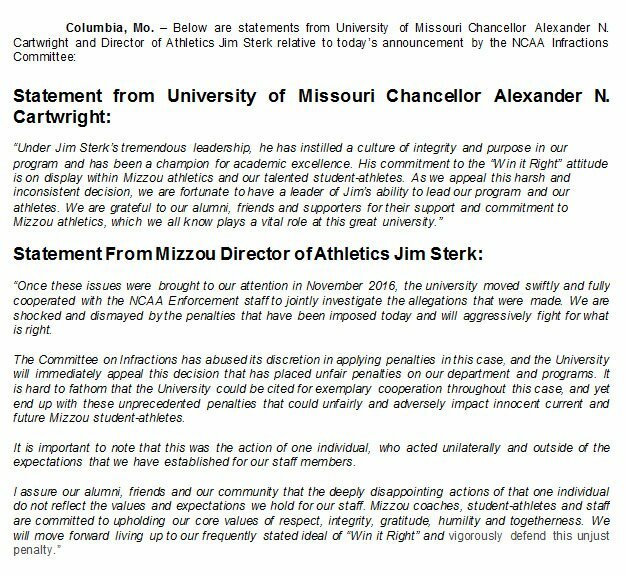 Below are official statements from Mizzou’s Chancellor, Alexander N. Cartwright, and Director of Athletics Jim Sterk. 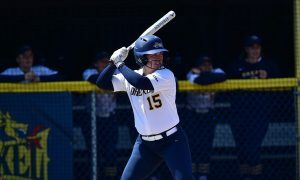 Larissa Anderson is currently in her first year at the helm of the Tigers’ program. 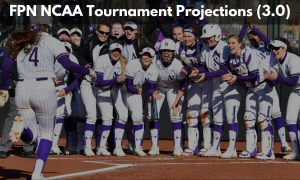 While a berth to the NCAA Tournament this season could be more of a challenge for the 2019 team to achieve, it is assumed this would also eliminate them from being able to complete in the SEC Tournament. 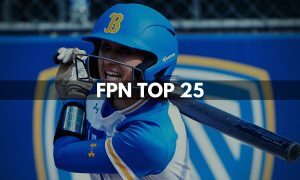 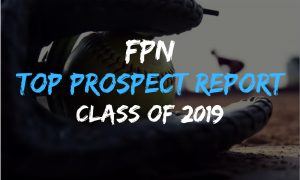 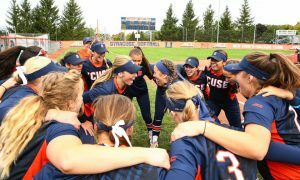 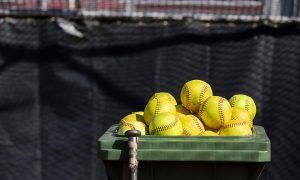 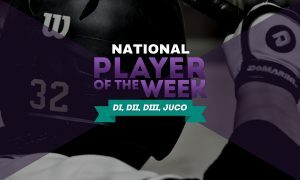 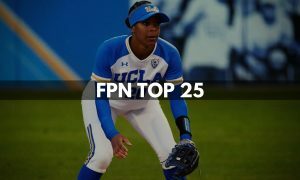 Arguably the biggest impact on the softball program may be the above mentioned recruiting restrictions and reduction in scholarships as Anderson works to sign big recruits and potentially entice transferring student-athletes.